 Vivaldi Investment Research serves as a resource to our Wealth Advisory team, as well as a select group of institutional clients and family offices. Providing leading market and portfolio research that combines internal capabilities with the best available external insights. A rigorous approach to finding best-in-class portfolio managers across all major asset classes. A balanced approach to portfolio construction.